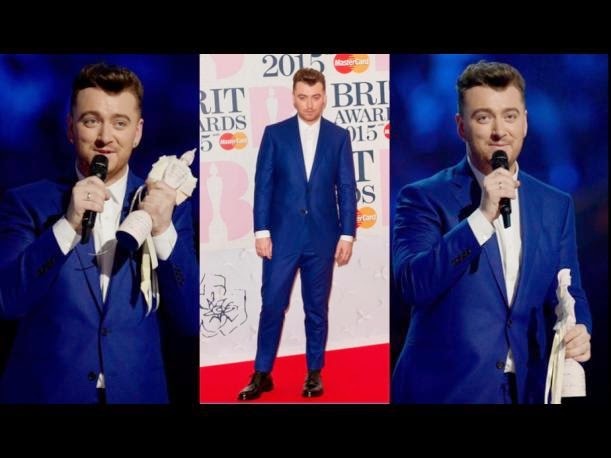 Sam Smith, known for songs like 'I'm Not The Only One' and 'Stay With Me', triumphed on Wednesday February 25 at the gala of the 2015 Brit Awards, which was held at the Arena 02, London. It is noteworthy that Sam Smith won the Breakthrough Artist category which was disputed by artists like Chvrches, FKA Twigs, George Ezra and Royal Blood. The British artist also won the Global Success award at the gala of the Brit Awards 2015. In addition, the singer gave a great stage performance in London. Significantly Sam Smith became known in 2012 after collaborating on the single 'Latch' duo Disclosure, which is ranked among the top fifteen in countries like USA, Canada and UK. Then he collaborated on the song 'La La La' with producer Naughty Boy, this release was placed in the first position in the UK.